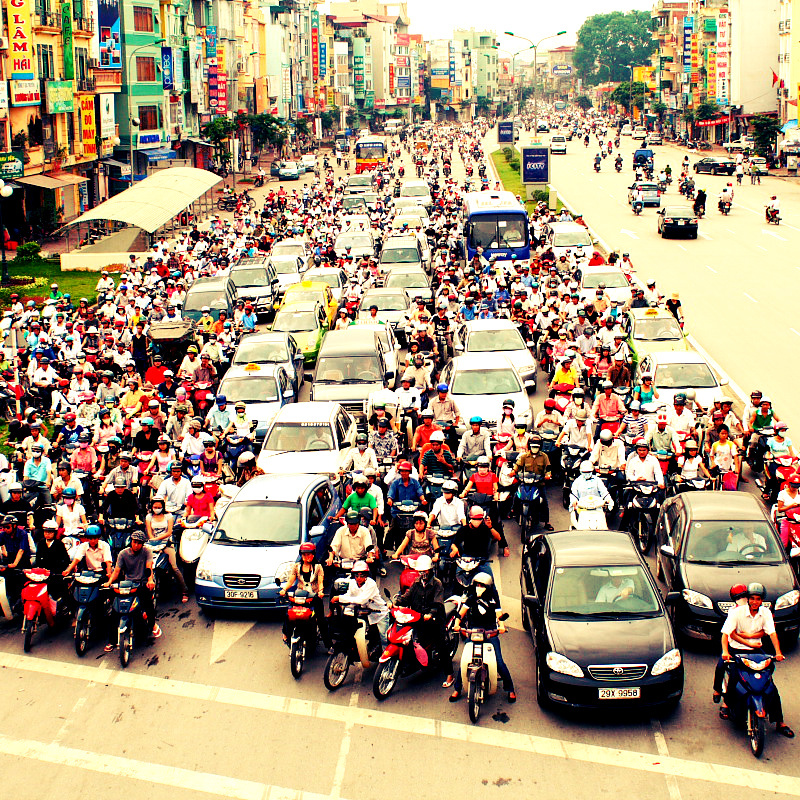 Saigon Ho Chi Minh City Vietnam: Watch out!! Crossing the street is an art form here and the saying “Go with the flow” is really a slogan to live by when visiting this bustling city. When crossing the road, whatever you do… do not stop. Move in a easy peasy pace so that traffic know what to expect. Resent studies of 2016 have estimated a total of 7.4 million motorbikes and they’re still counting. 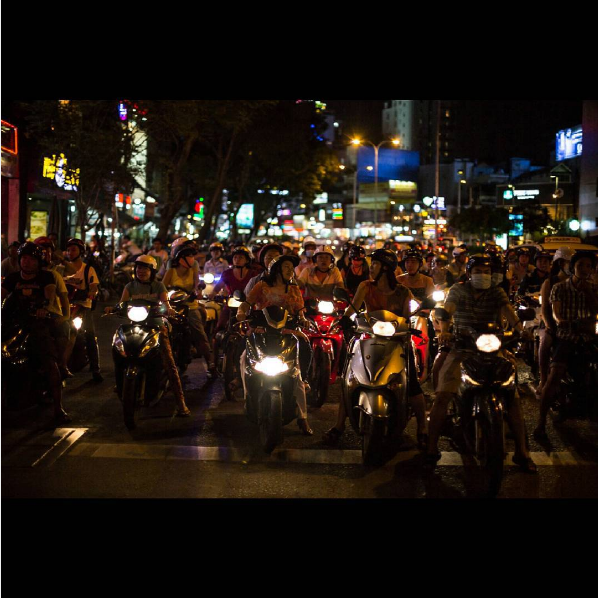 These motorbike fanatics will sweep you of your feet if you’re not paying attention on a street corner or if you do anything abrupt. Luckily this city beholds more great wonders than a race track such as great grub and amazing historical sites! Thus, a worthwhile visit for a few days. 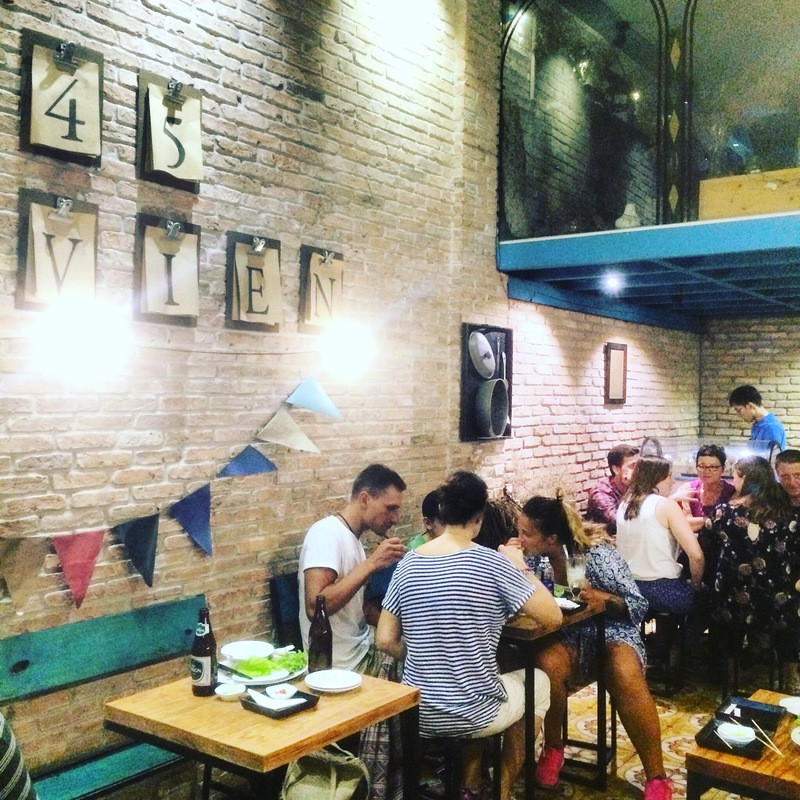 145 Bui Viện: This amazing place is the smallest and best local Vietnamese restaurant in town. Don’t expect to get a table when you’re with a large group as the space is seriously too small but for a romantic dinner for 2 this is the spot. The waiters dance through the room trying to serve everyone at once with their amazing fixed menu of Vietnamese delights. 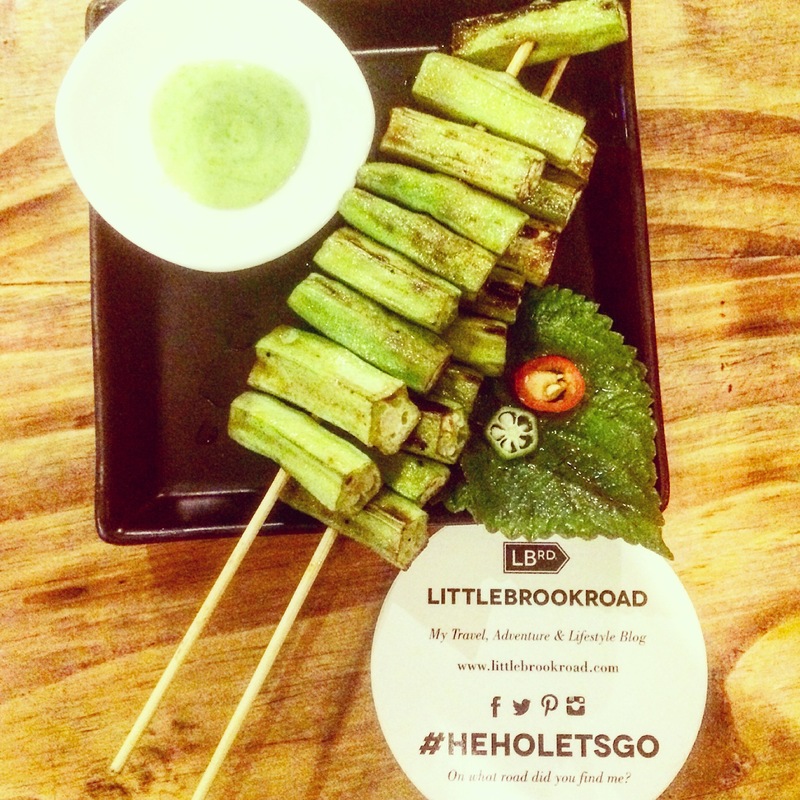 Everything on the menu is delicious and will give you a traditional experience of the local cuisine. 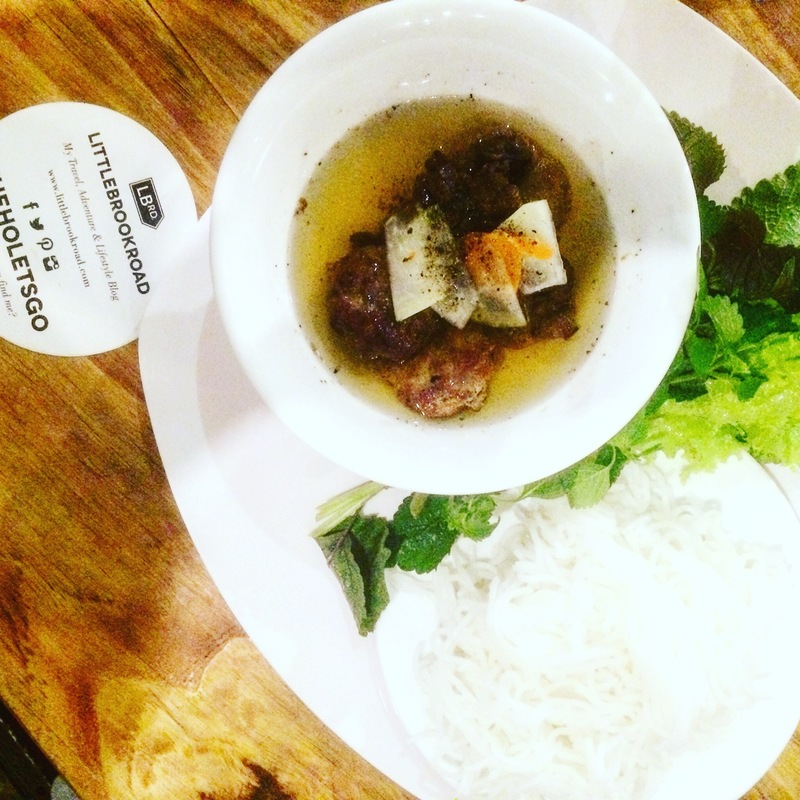 Tip: Try the beef stew soup and the skewers they are to die for! The place is hip and trendy with brick walls, vintage metal chairs and minimalistic decoration. Please experience this little piece of heaven and say hi to them for me! Baba’s Kitchen: Having visited India last year our (with the emphasis on my boyfriend) love for Indian food has blossomed into a sort of fetish. 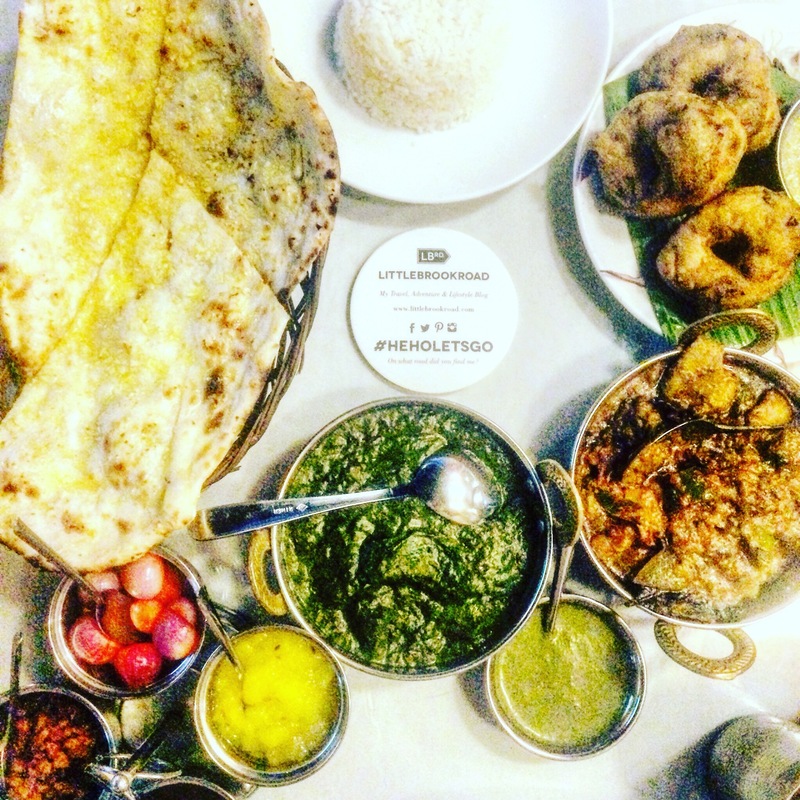 While traveling through Asia we have also sought out the hot spots for great tasty Indian dishes. That’s how we ended up at Baba’s which seriously made some mean Chicken Masala Curry! The service is great and everything is presented in a thoughtful way. Tip: get the table on the top floor outside to hear the nightlife happening below in the pub street. 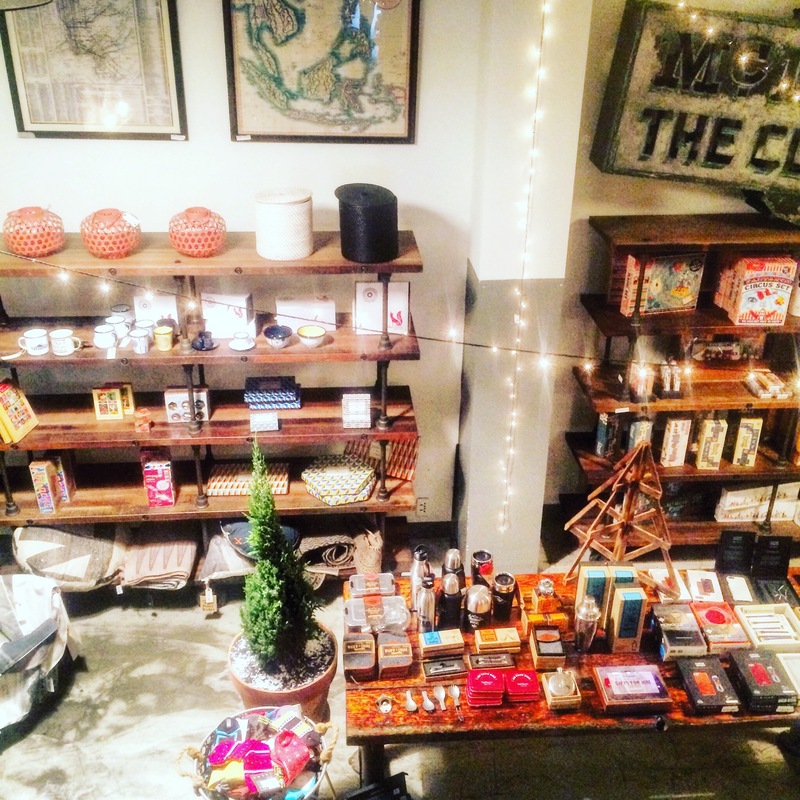 L’Usine: Looking for a mix between Starbucks, Anthropology, Urban Outfitters and a extremely hipster food joint… look no further because here you have it! 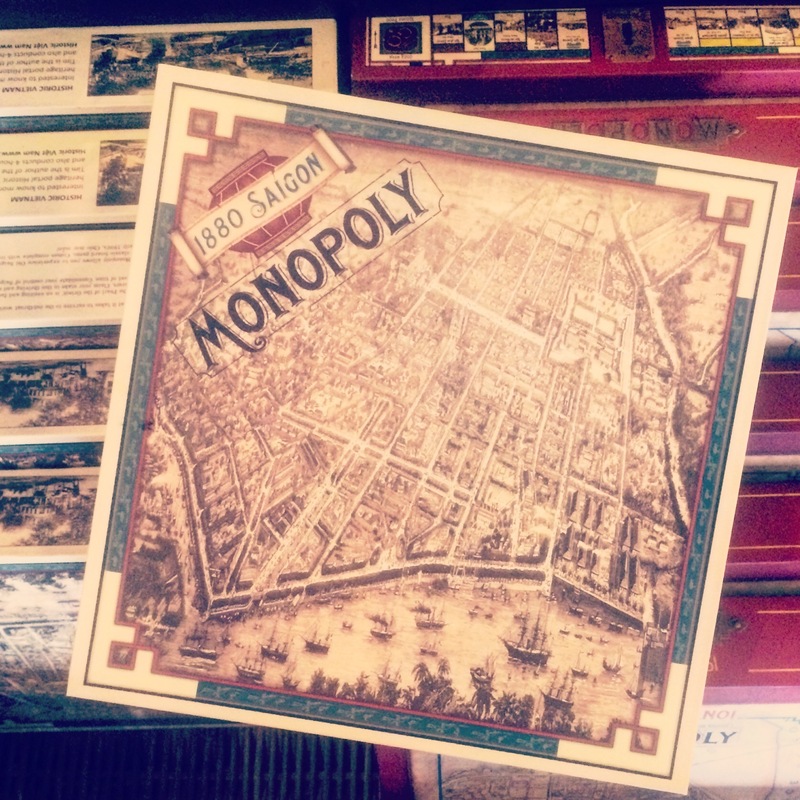 On the ground floor find a cozy shop filled with hip gifts to bring back to your loved ones (like the Saigon Monopoly) and trendy clothing. If you’re planning on redecorating your home you’ll also find some great interior items. After a busy day of shopping head on up to the first floor and find a trendy restaurant and coworking space. Tip: Order the best pulled pork sandwiches in town and get amazing smoothies, coffee, brownies and muffins as well! Enjoy the good life here while relaxing in their interior filled with marble, copper, cement, metal and white accents. 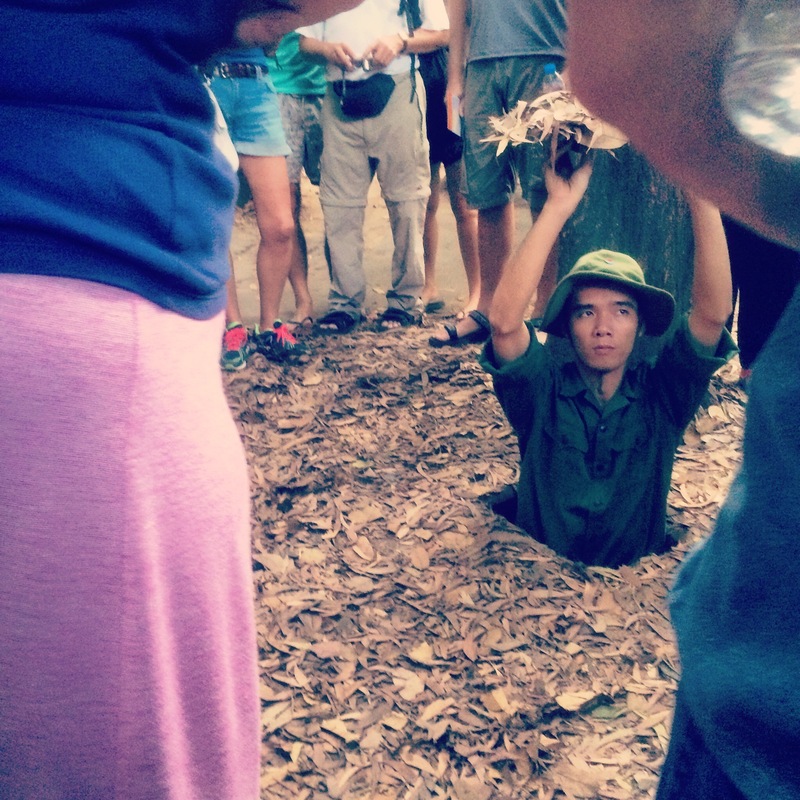 Cu Chi Tunnel: This is definitely a must do when arriving in Vietnam and visiting this city. 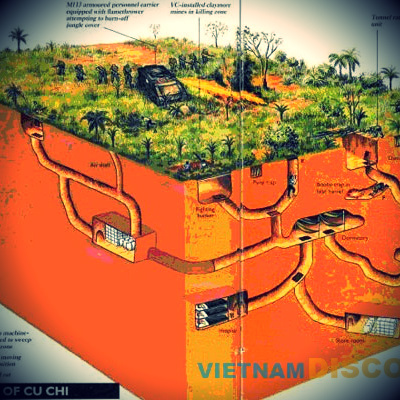 Just a few miles from the city center find the Cu Chi Tunnels that is a immense network of connecting underground tunnels used during the Vietnam War. Used as hiding spots for the the Viet Cong soldiers these tunnels offered protection but also served as a home and some say even city underground. When visiting the tunnels you get the opportunity to crawl through the extremely narrow holes although I would recommend only people to do this without claustrophobia. 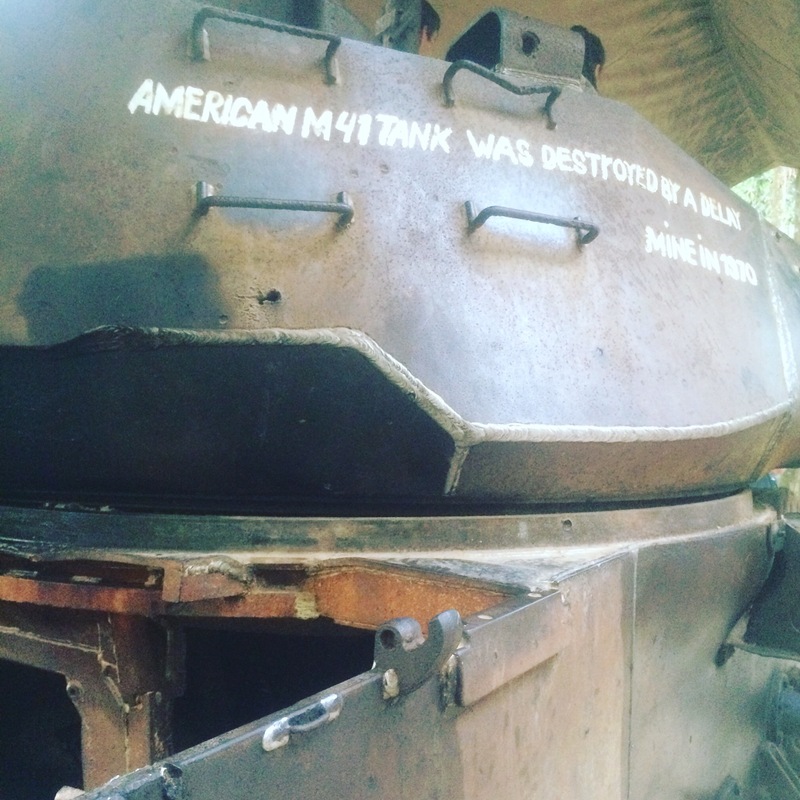 Aside of this, discover how the entrances of the tunnels were hidden in plain site due to camouflaging and other mind tricks. A famous part of this area are also the painful booby-traps found in the forest above ground but even underground as well. Suddenly fall into a leaf covered pit with spikes or crawl into a tunnel and fall into a spiked pit there. 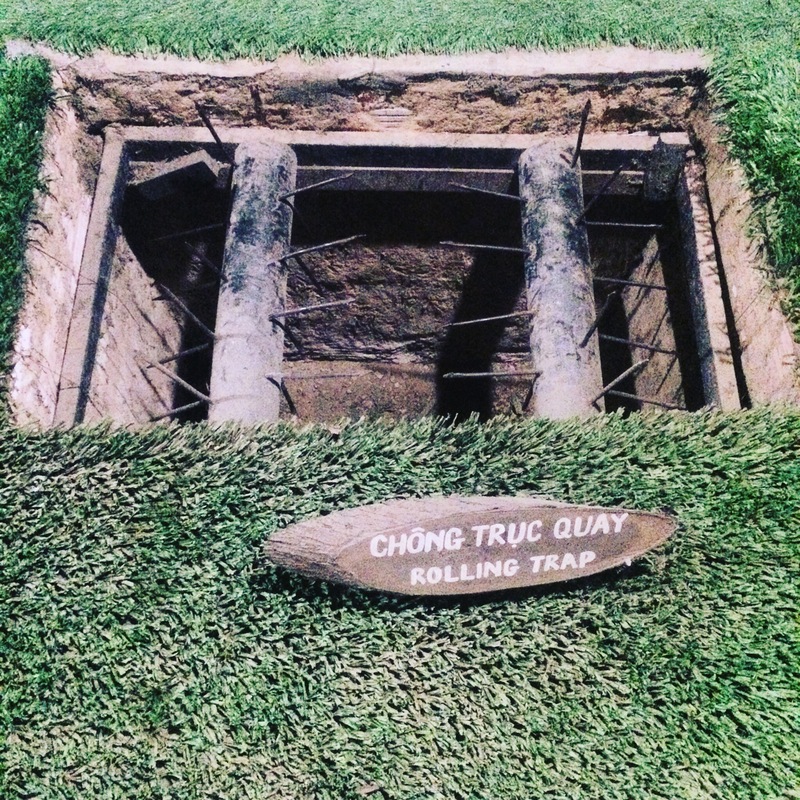 The idea of these tormenting and gruesome traps were meant to scare off the other soldiers when seeing the horrors of the injured. If you haven’t experienced enough excitement, get the full action at the shooting grounds. Buy the bullets for the gun of your taste and head on over to the set up targets. Cover your ears though because the sound is deafening. 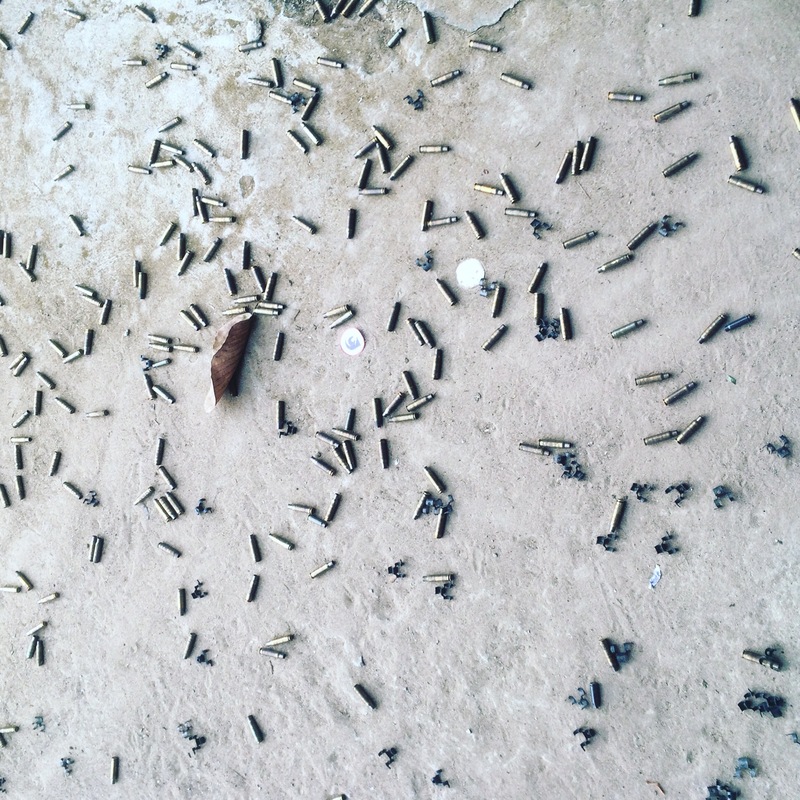 They say that the bullets you buy are still leftovers from the Vietnam War. Find out for yourself if you believe this myth.